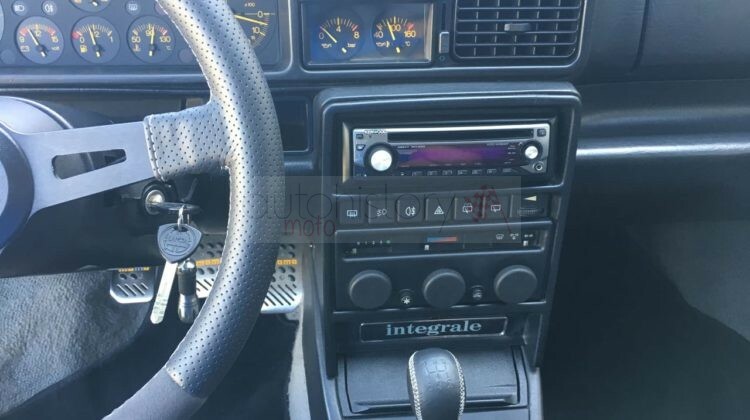 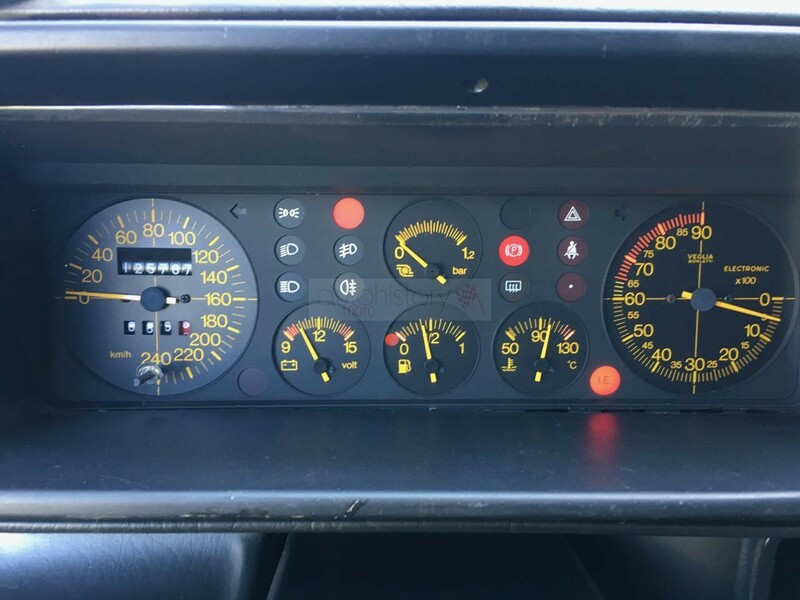 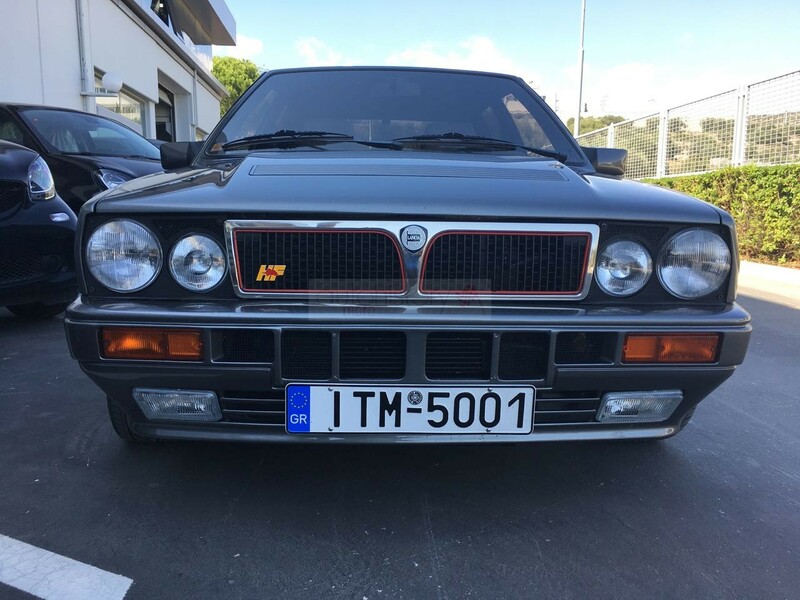 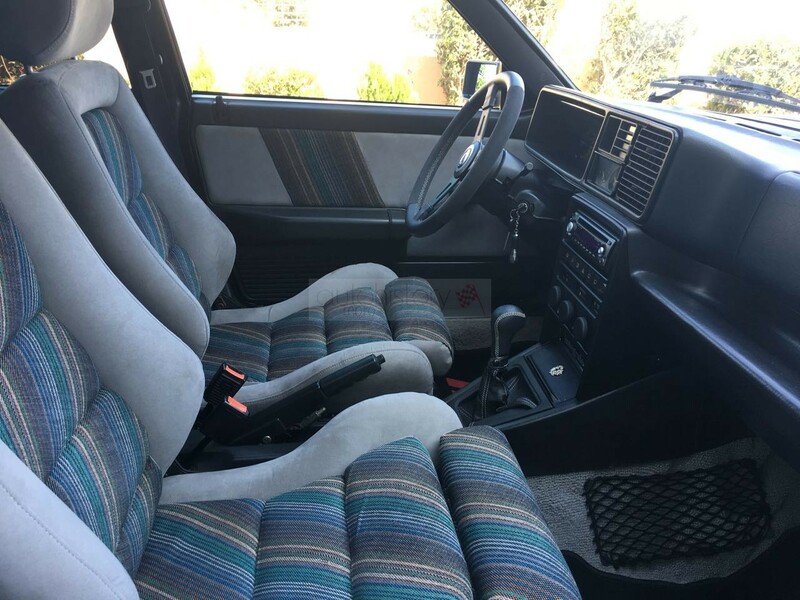 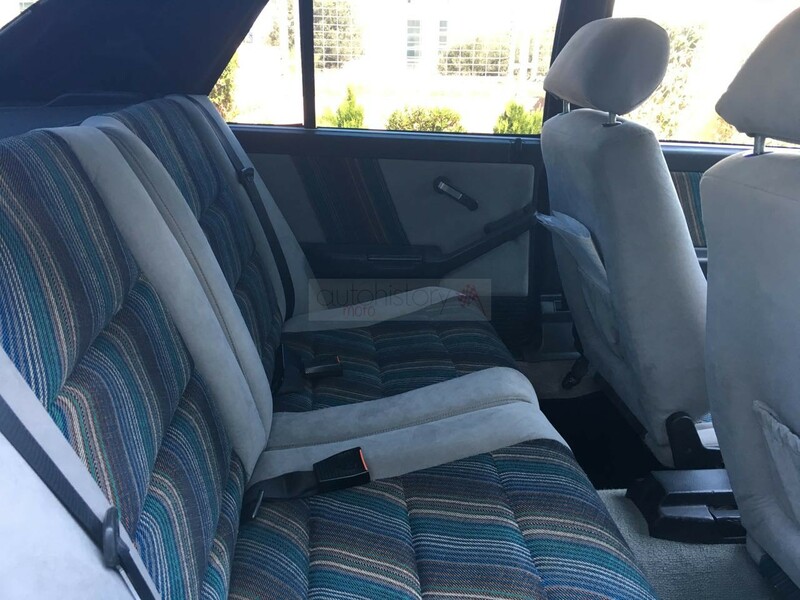 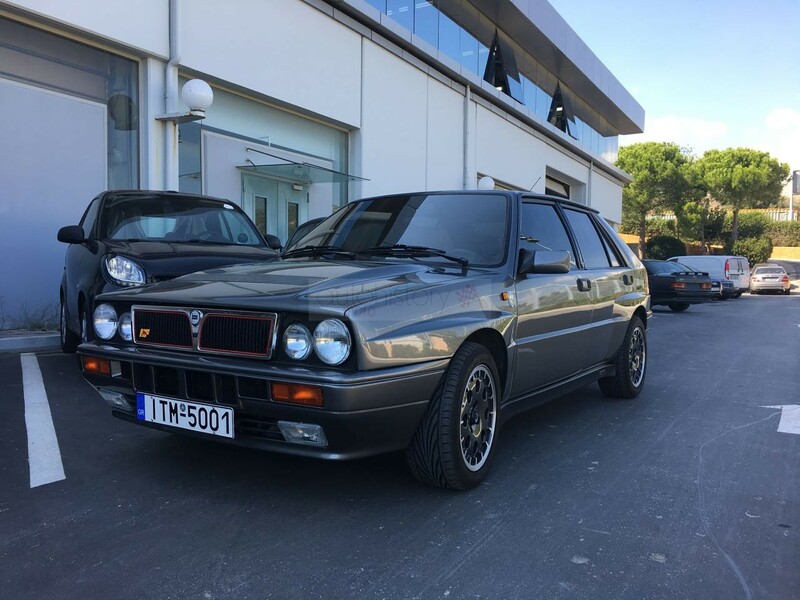 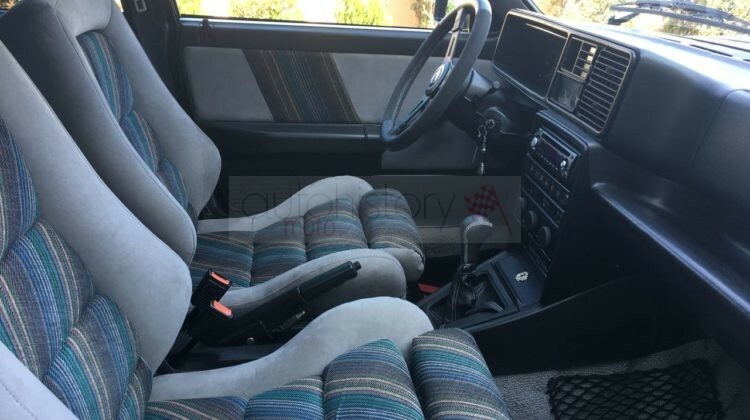 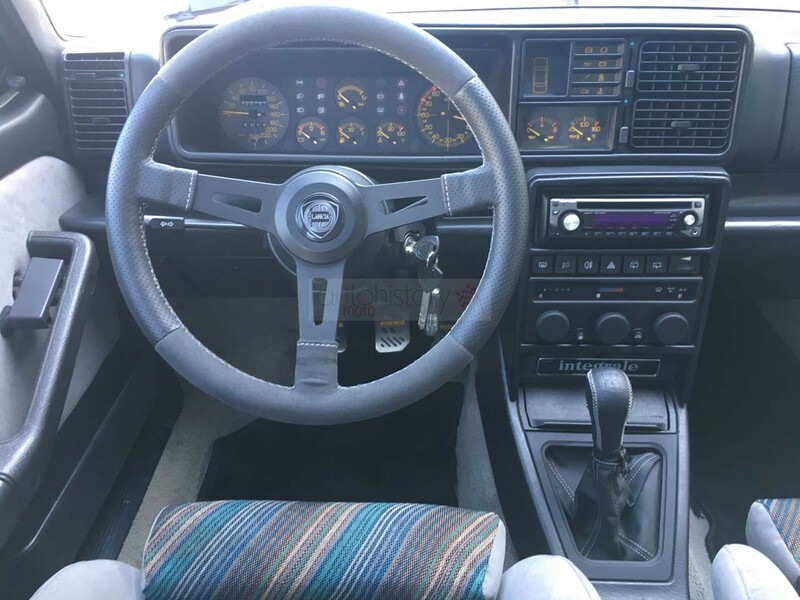 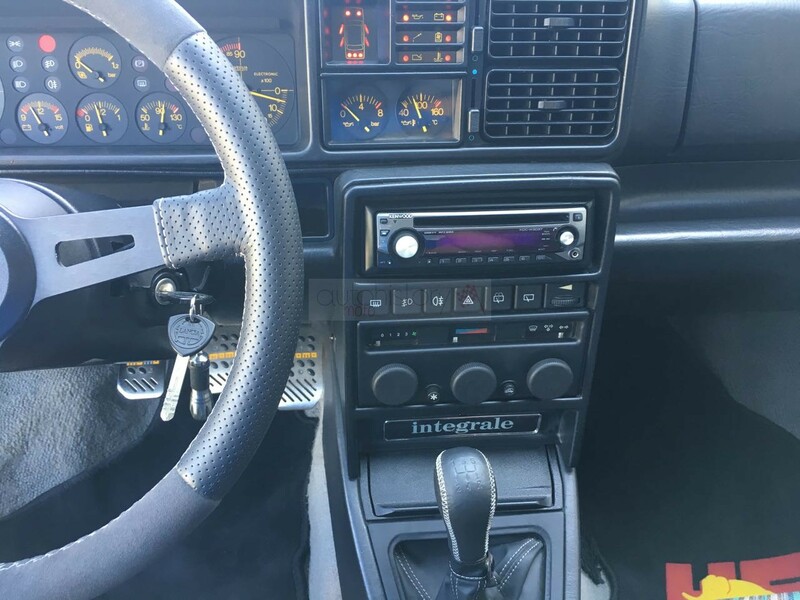 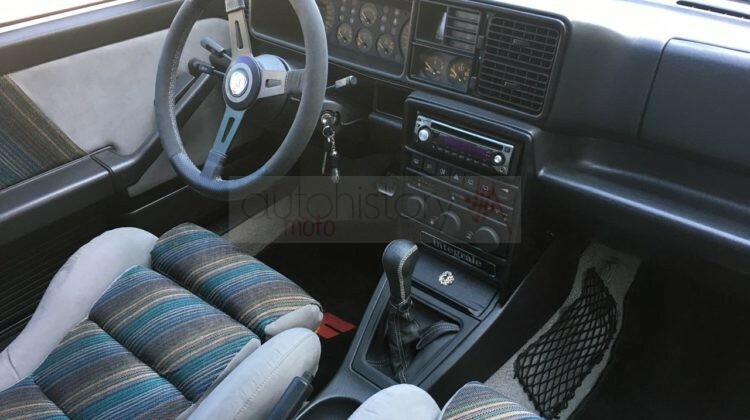 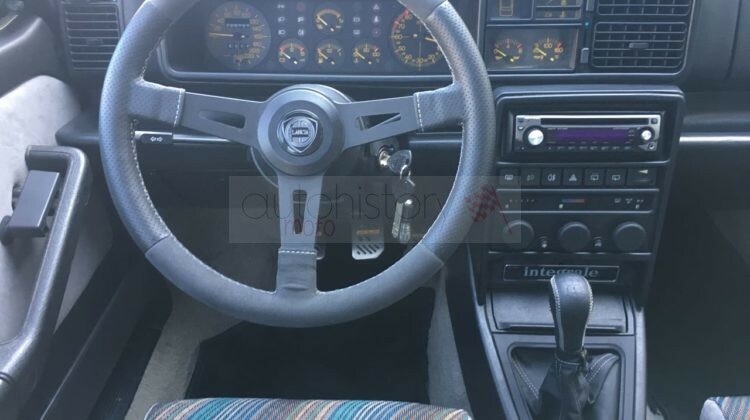 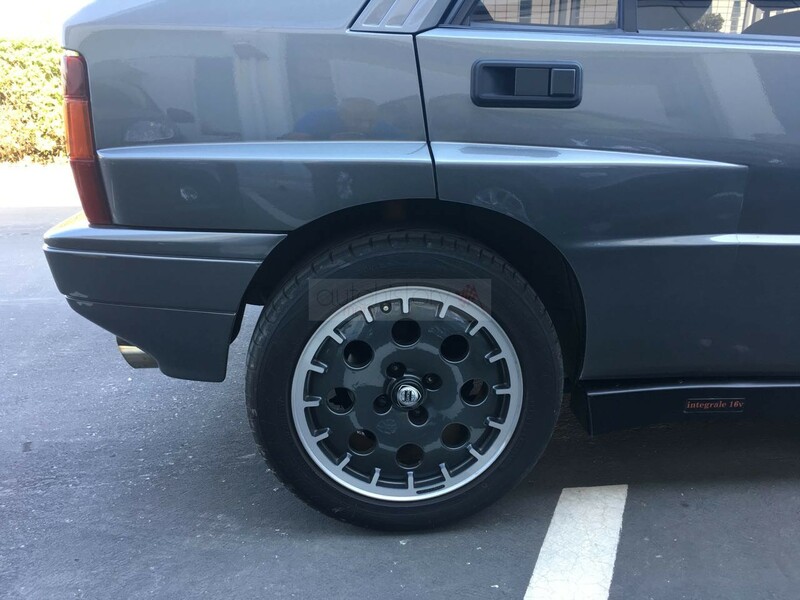 A completely restored Lancia Integrale 16V in excellent mechanical condition and a near-new interior. 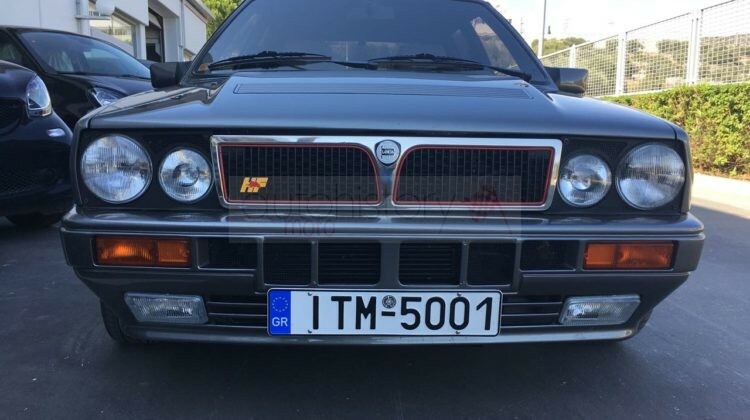 The Integrale was an iconic racing car which helped Lancia earn 5 WRC manufacturer titles. 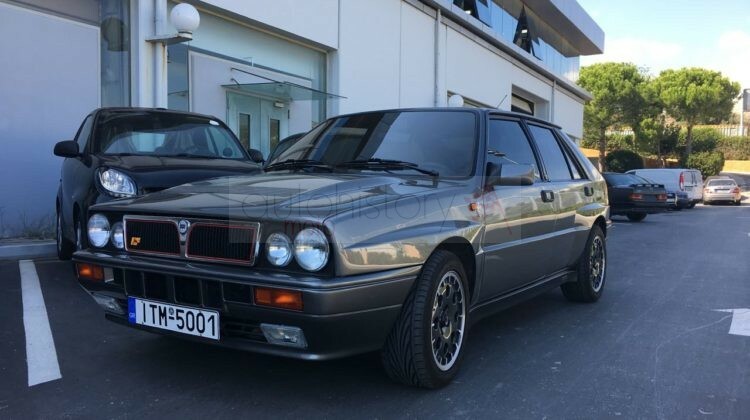 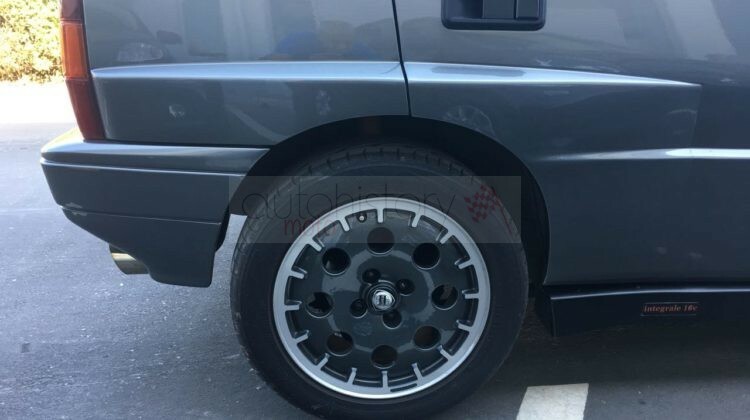 The street version is now a sought-after and affordable classic automobile with a fast appreciating value. 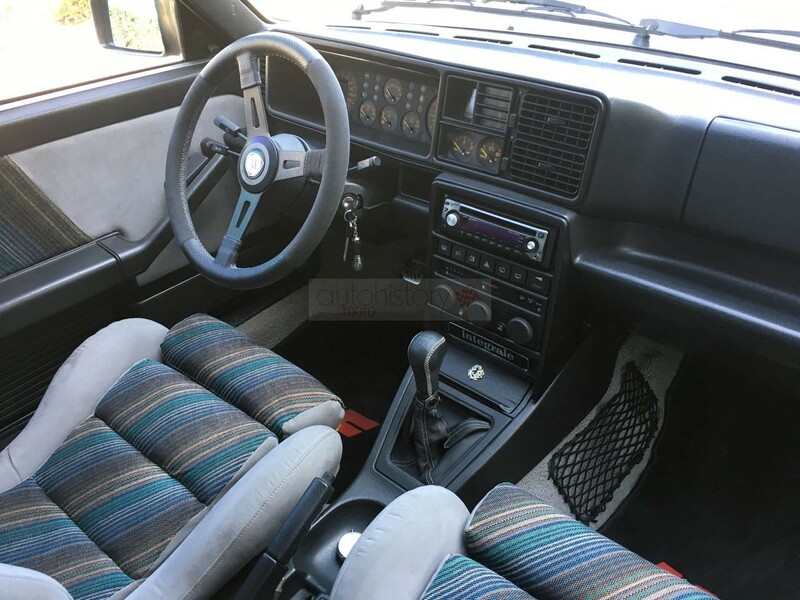 Our example is the 16V version good for 200 bhp and a 0-100 km/h acceleration of only 5.7”. It features the characteristic protruded bonnet needed to house the 16V engine, a quicker Garrett T3 turbocharger and a 47-53 front-rear toque split. 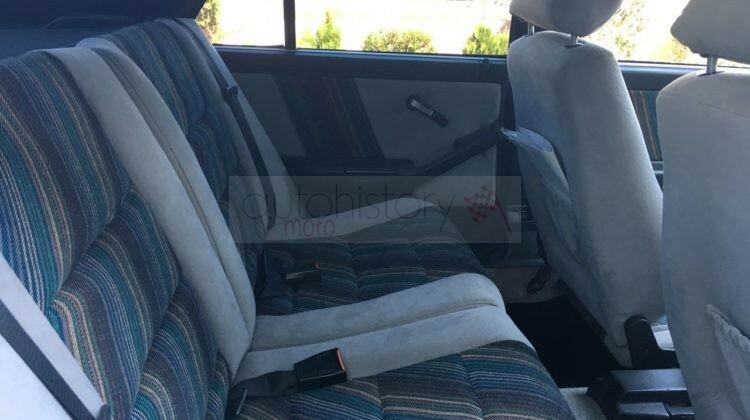 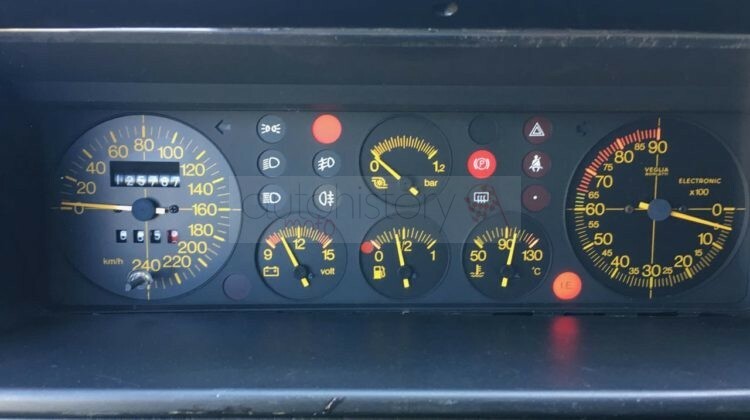 The 16V version was designed to run on unleaded fuel, therefore, the engine can perform without the need of additives or the risk of damages -which nowadays haunt many historic vehicles that have to make do with unleaded petrol.